GIVING BACK | Balner & Co.Balner & Co.
Balner & Co. is a socially conscious group with a great deal invested in giving back to the community. In addition to becoming a member of her local Chamber of Commerce, Alexis Balner is also a regular volunteer for Habitat for Humanity. She also donates a portion of every deal she closes to Give Back Homes, the Realtor Action Fund or the charity of your choice. 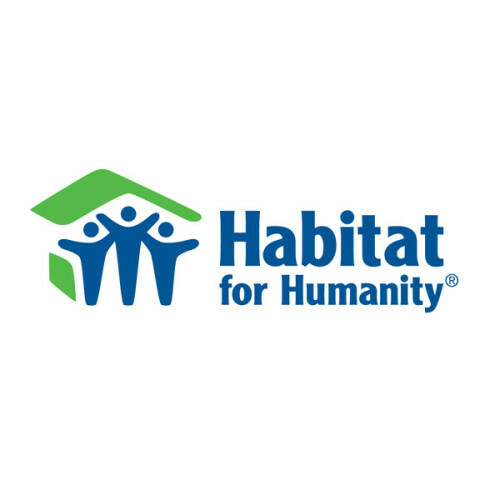 Habitat for Humanity is an ecumenical Christian ministry that builds with people in need regardless of race or religion. With more than 1,400 local affiliates in the United States and more than 70 national organizations around the world, Habitat for Humanity has helped more than 1 million families — representing 5 million people — improve their living conditions since our founding in 1976. Giveback Homes is a trusted network of real estate professionals dedicated to creating social change through the act of buying or selling a home. By simply choosing to work with a Giveback Homes real estate agent, mortgage broker, home builder or interior designer, you help build a home for a family in need. For more information about Give Back Homes, click here. One of the most important services organized real estate provides is representation in the halls of government. REALTOR® Action Fund (RAF) raises money to advance the goals of REALTOR® political action committees (PACs) at the local, state, and federal levels of government. RAF supports and/or opposes candidates for elected office who understand, or don’t understand, REALTOR® issues. For more information about the Realtor Action Fund, click here.